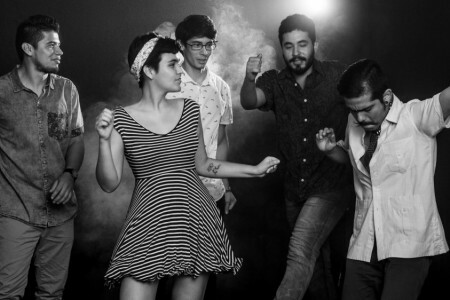 RSVP NOW: The Gregorio Uribe Big Band Dance Party - Latin Roots Live! 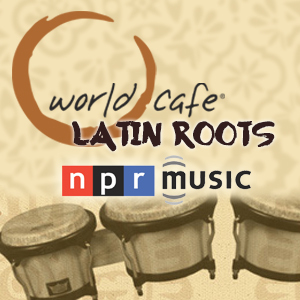 Join us for a FREE Latin Roots Live! Dance Party on Wednesday, December 14, 2016 at World Cafe Live downstairs. Doors are at 7pm, show starts at 8pm. 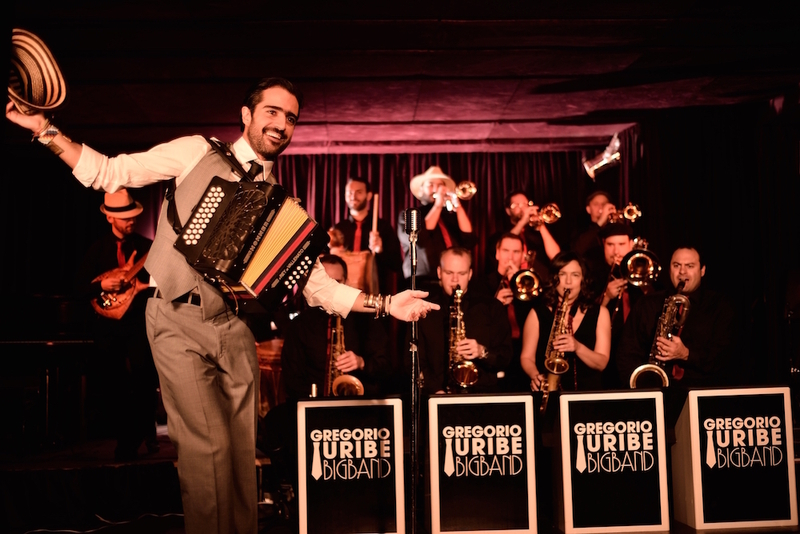 Colombian Big Band-leader Gregorio Uribe is one of the most promising artists in New York City’s Latin music scene. 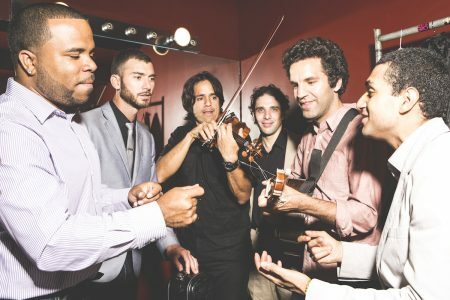 After studying at Berklee College Of Music he moved to New York City and has since established the Gregorio Uribe Big Band: a 16-piece ensemble that combines Colombian rhythms such as Cumbia and Chandé with funk and powerful Jazz arranging techniques. He has performed alongside Grammy winners Carlos Vives and Rubén Blades, and was recognized by the Government of Colombia as one of the “100 Most Outstanding Colombians Living Abroad” – a list that includes Shakira, Nobel Prize winner García Márquez, artist Fernando Botero and actress Sofia Vergara. Admission Is FREE however a RSVP is required. 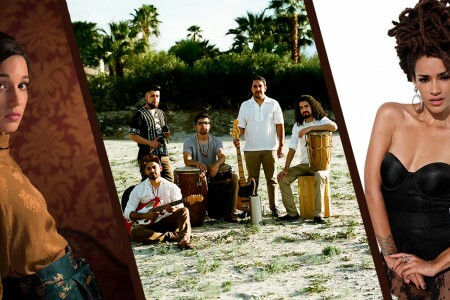 The concert will be held Downstairs at World Cafe Live, 3025 Walnut Street in Philadelphia. Gregorio Uribe Big Band Latin Roots Live!